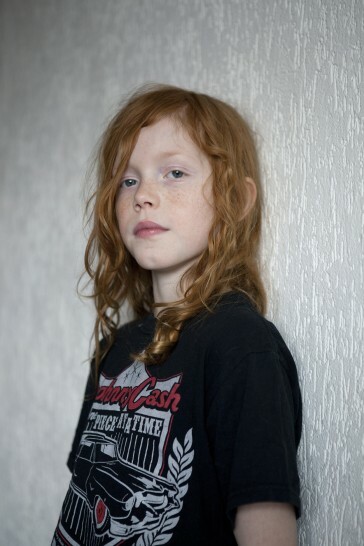 Bo, 11 years old, Amsterdam. Model and actor. Performed in commercials for Telfort, Ziggo and a fruit juice. Likes mathematics and Donald Duck. 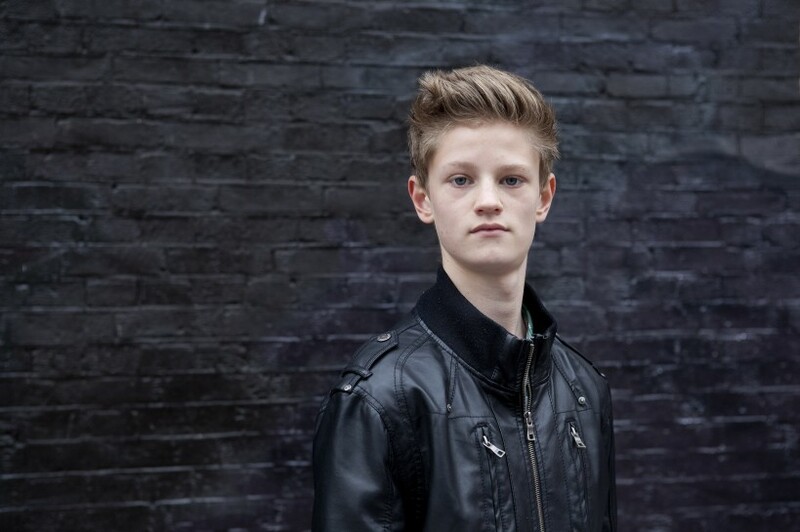 Daan, 13 years old, Amsterdam. Electric violin player. Makes ‘minimal dance’ on his computer. Already created several songs and still trying to improve. Hopes to become a professional artist in the music industry in the future. Inspired by Basto.